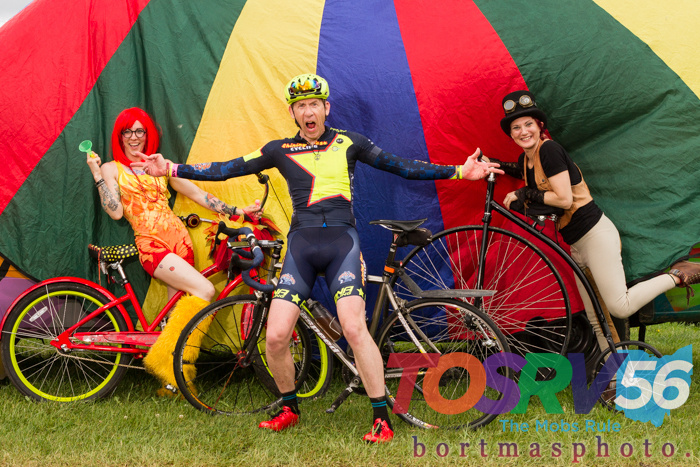 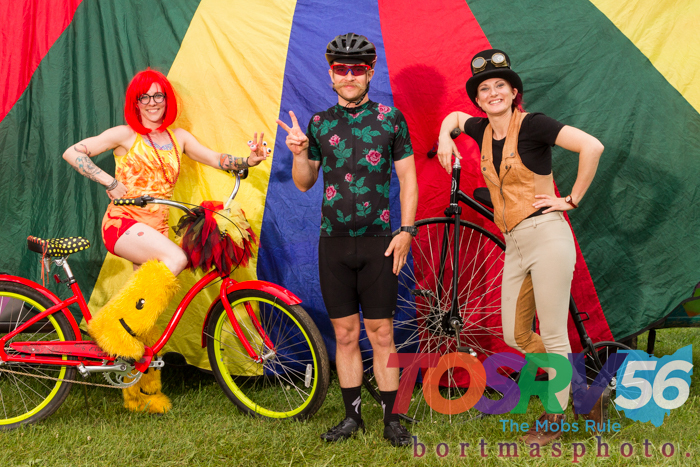 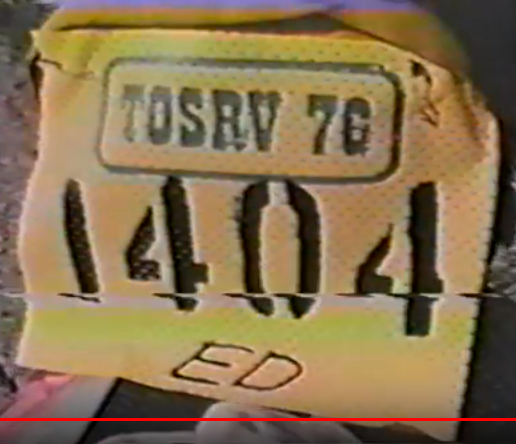 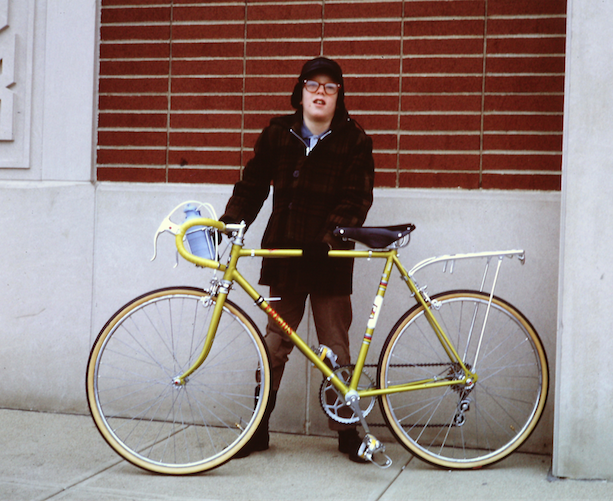 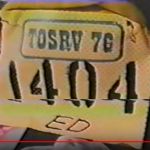 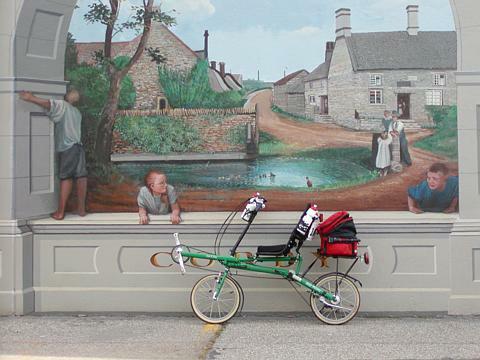 There are many rides, but only one is America’s bicycle touring classic; TOSRV. 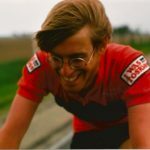 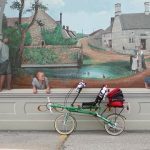 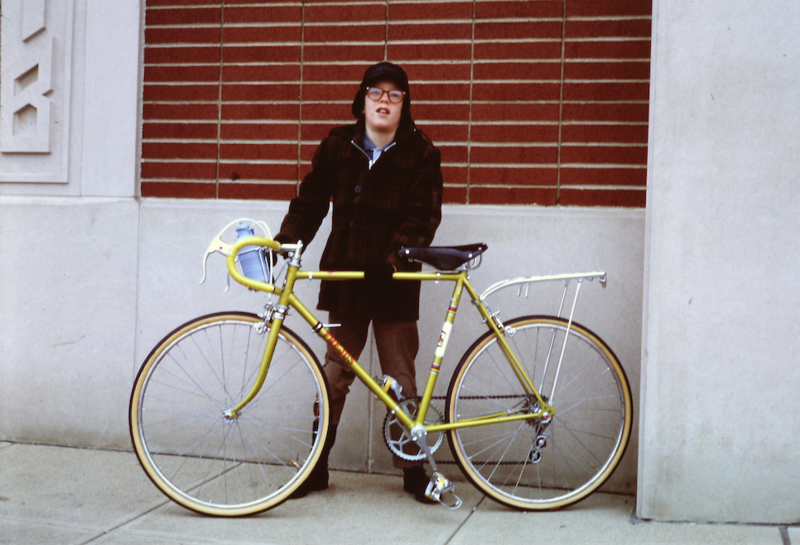 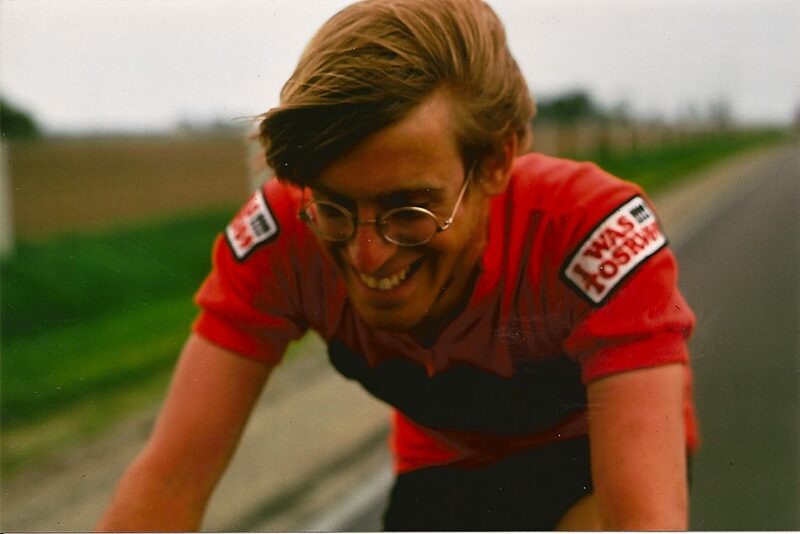 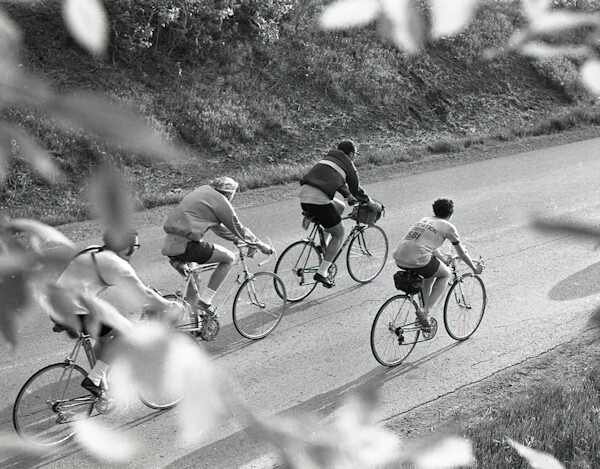 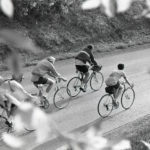 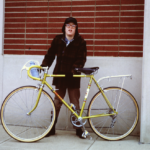 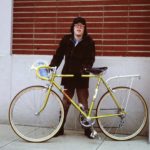 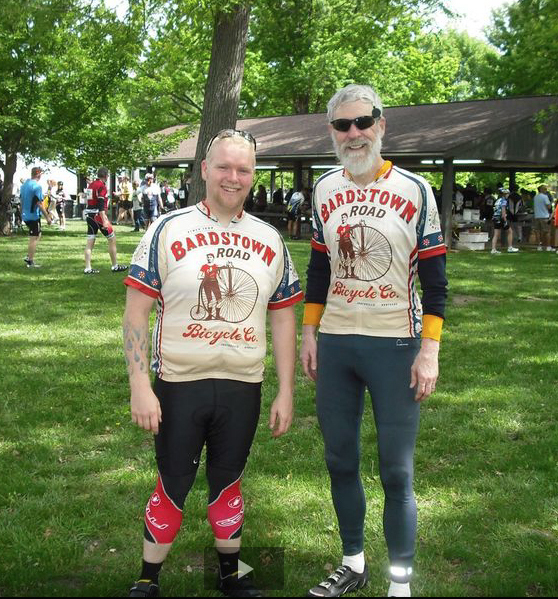 The Tour of the Scioto River Valley began as a father-and-son outing 1962 before quickly growing into (at one time) the nation’s largest bicycle touring weekend. 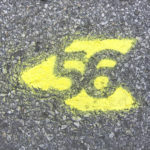 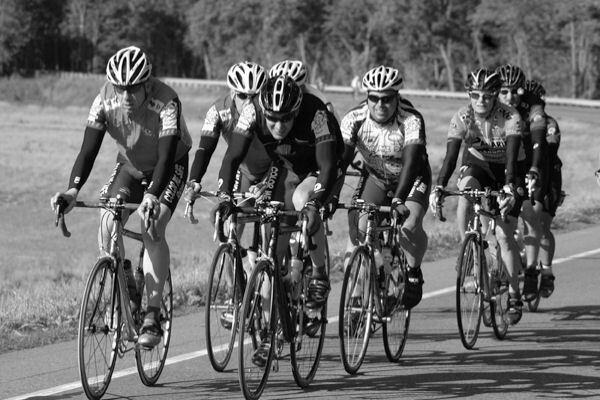 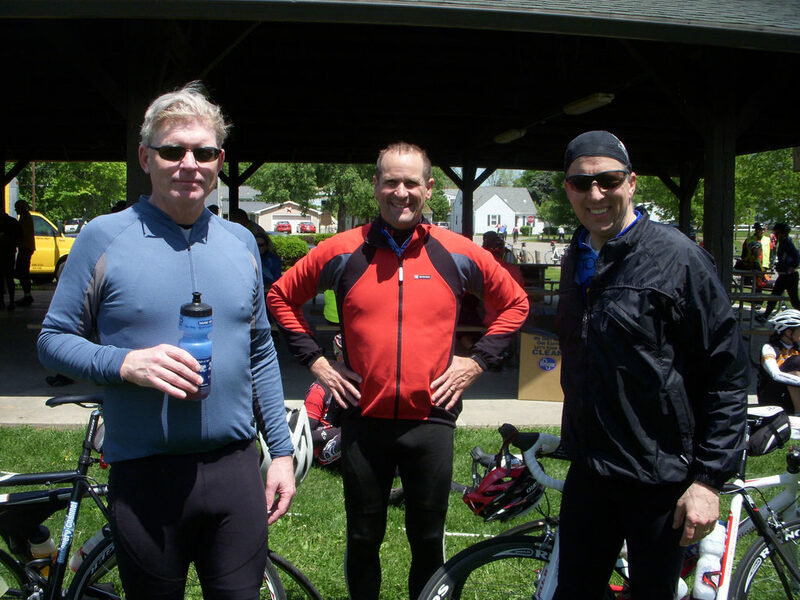 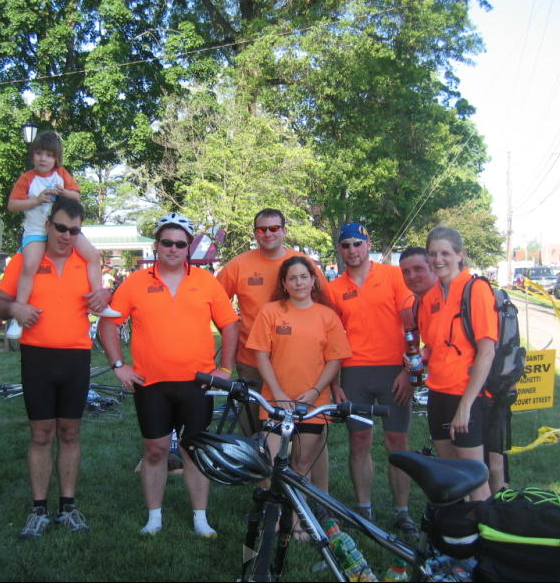 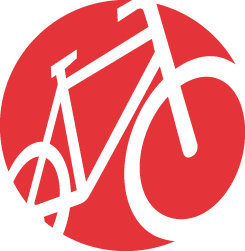 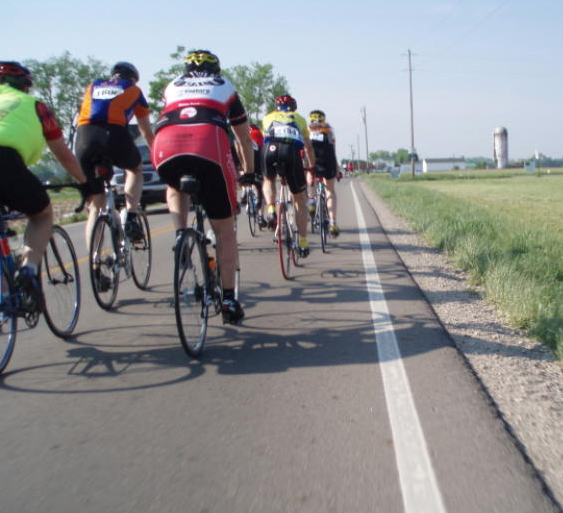 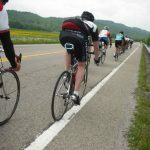 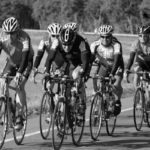 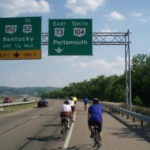 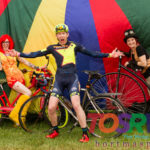 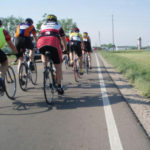 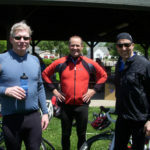 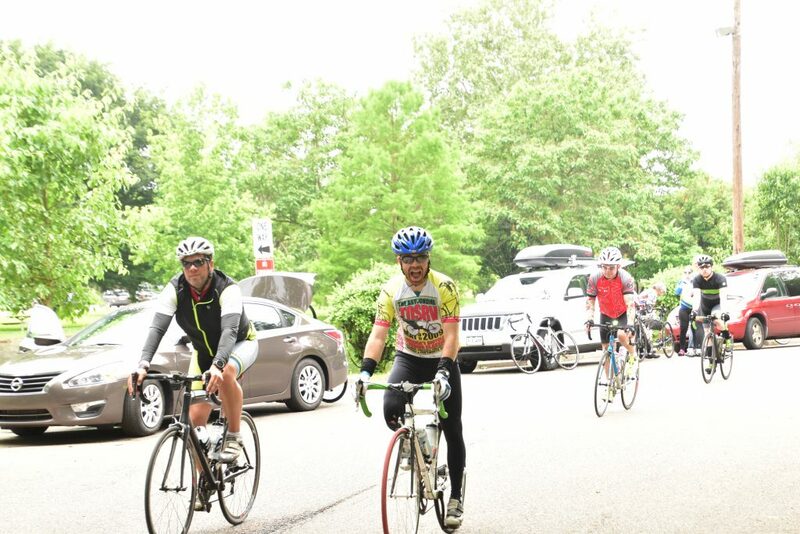 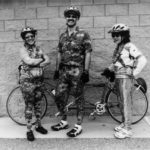 Typically, about 1500 cyclists participate in the annual May weekend tour, covering approximately 200 miles during the weekend (100 miles Saturday and 100 miles Sunday). 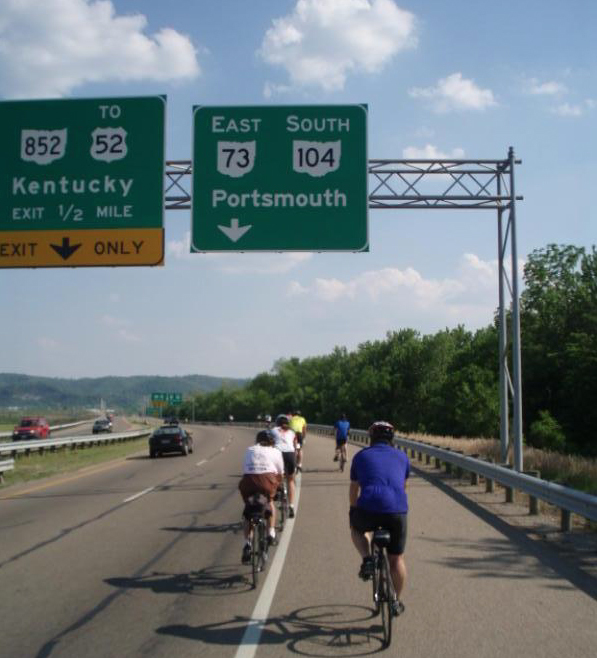 The tour will leave from either Canal Winchester or Portsmouth on Saturday morning – rider preference! 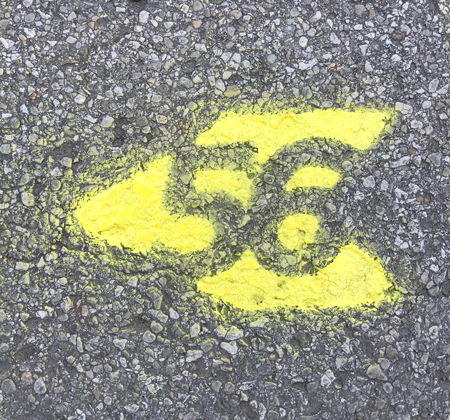 There will be plenty of paved, secure, weekend parking next to and around this location. 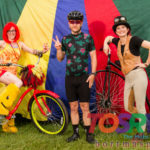 TOSRV is organized by Columbus Outdoor Pursuits (COP), an organization with a full range of non-competitive outdoor activities. 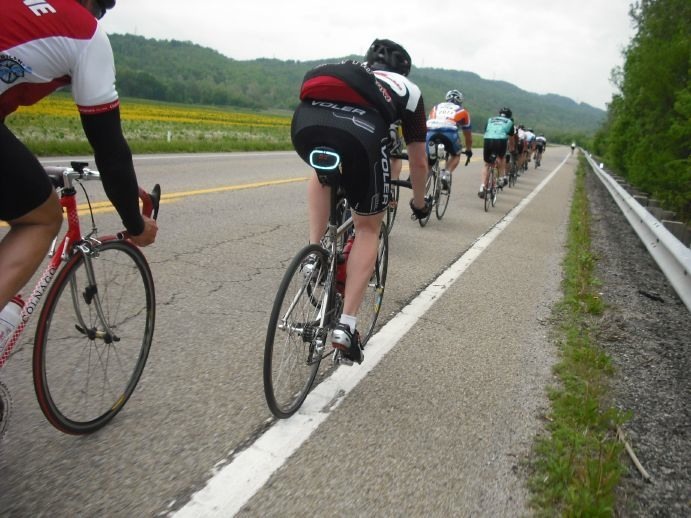 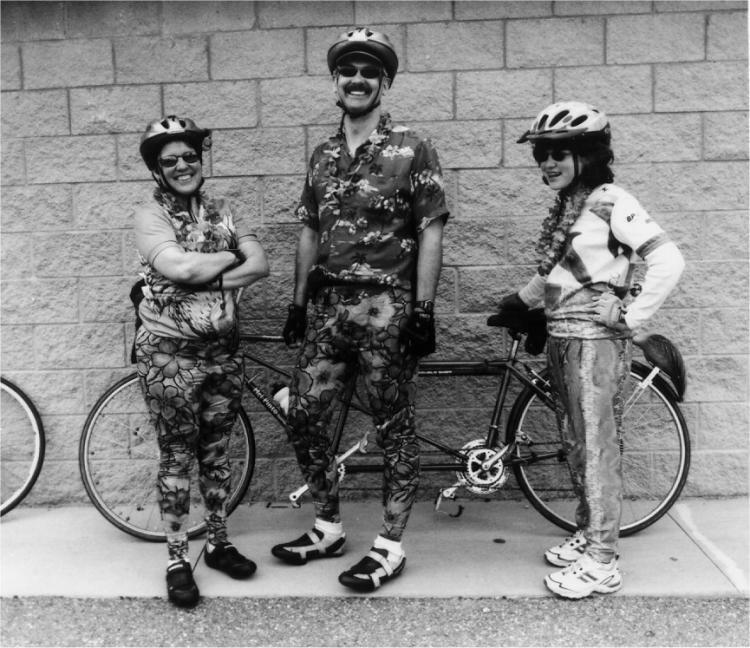 The tour has become known as America’s Bicycle Touring Classic.